Room 4 students will take turns being “Star of the Week”. Help us celebrate your special child by helping your child complete their poster in Chinese and practice reading it before they present it to the class. 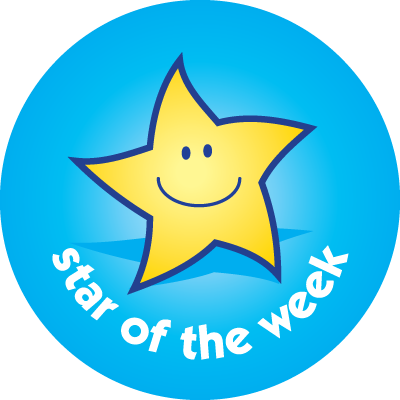 I appreciate your help in making Star of the Week special for your child!